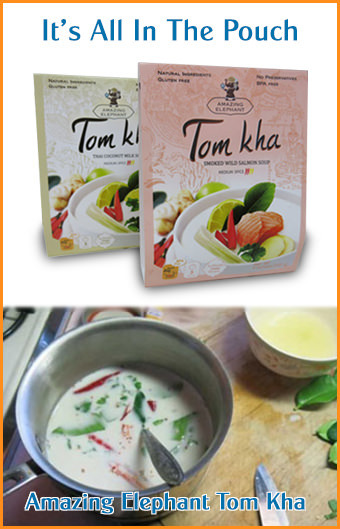 Thai cats are known for their beauty and protective character. 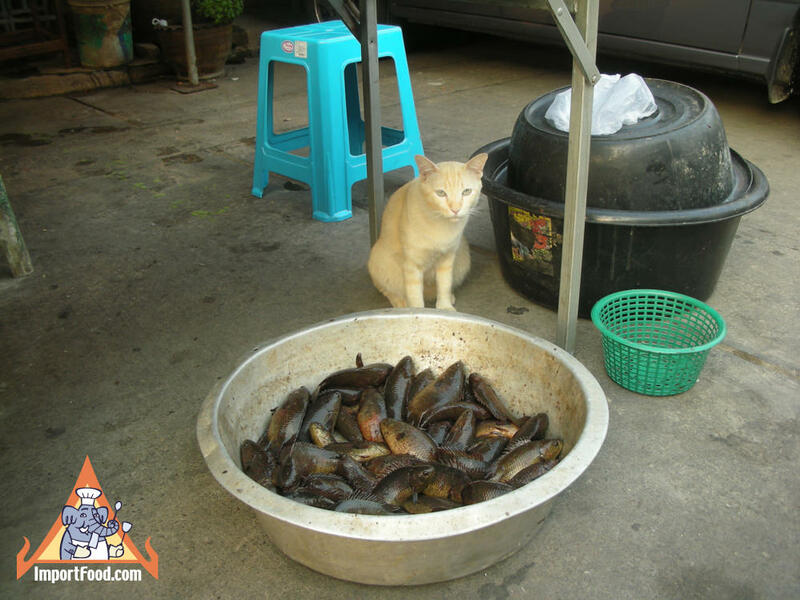 Here's a Thai cat calmly watching over a bowl of live fish (they're flopping around) for sale at a street market outside of Bangkok. You might also be interested in our story on bringing a Thai dog to America.